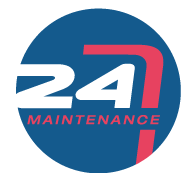 Maintenance 24-7 Ltd | Providing local commercial property maintenance services in Peterborough, Cambridgeshire and surrounding areas. 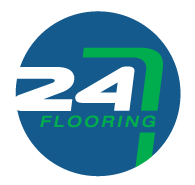 Group 24-7 Ltd is one of the UK's leading commercial property maintenance companies incorporating various divisions to ensure our clients properties are safe, compliant and ready to trade every day, 24/7 365 days per year. 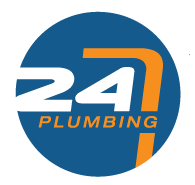 Trading since 2002 under the Maintenance 24-7 Ltd banner, Group 24-7 Ltd was formed to enable us to offer much more than just 24/7 reactive and planned maintenance. 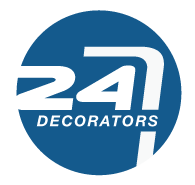 Whether this be, commercial flooring, projects and refurbishment, rubbish removal, all electrics, out of hours decorating projects to our in house Metal fabrication division. 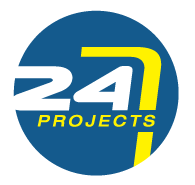 Our team of skilled engineers, contracts managers, surveyors and help desk team members on call 24-7 are here to provide the best service delivery to all our clients with the latest innovations delivered simply and efficiently with dedication and understanding. 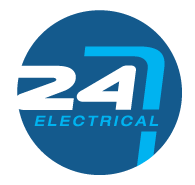 "Hi, please can you pass on my thanks to your engineer Scott, he's a very nice guy and done an amazing Job. I could not fault him at all, we are now preparing to open the restaurant for 6pm which I did not think would be possible, but because of Scott we now can." "Just wanted to let you know that your guys on have been working really hard, have been courteous to my staff and a pleasure to have working at The Fatling"